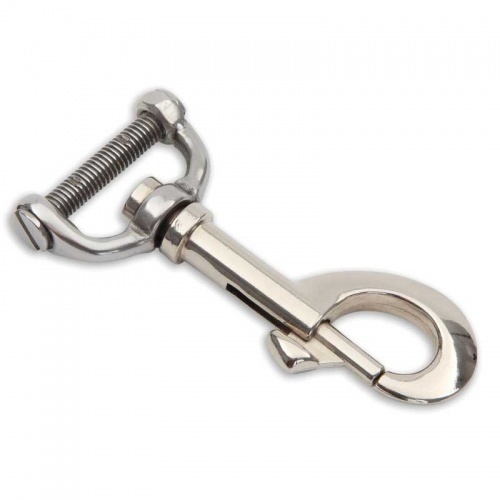 Spare Rug Clip from Shires Equestrian. This is a single trigger clip of approx 1" (25mm). Simply use a screw driver to remove the screw. Thread bar through the strap and rescrew tightly.